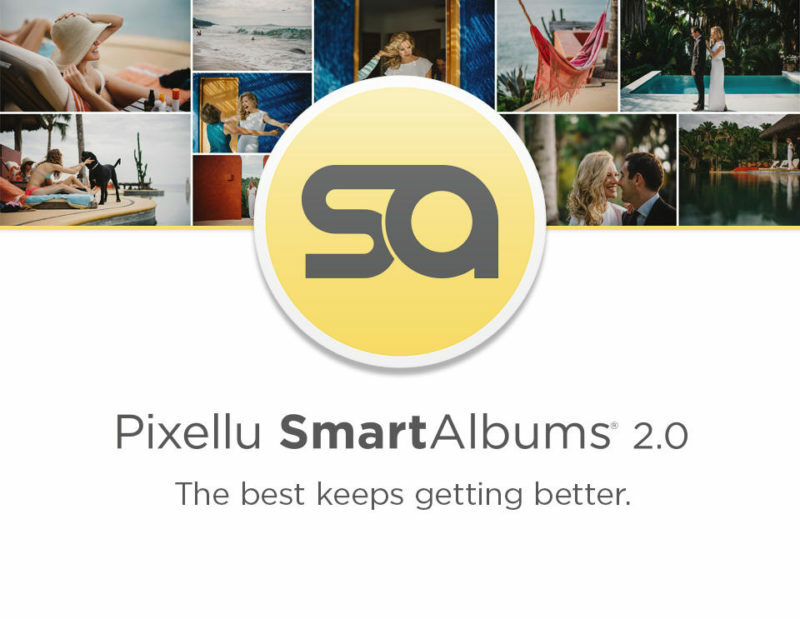 Pixellu® SmartAlbums® puts thousands of professionally-designed templates at your fingertips, while giving you full creative freedom. Select your images, drag and drop, and immediately see a design. It’s that simple. With beautiful layouts to choose from, easy customization, and time-saving technologies, there is no better way to design your album. The all-new Cloud Proofing doesn’t just work seamlessly with SmartAlbums, it makes the entire album design process effortless and fun. Easily share a beautiful presentation of the album draft with your clients and review their comments and feedback without ever leaving the application. SmartAlbums gets you from design to done in no time. Choose to show your top templates more often by “favoriting” them, and hide others by opting to “reject”. Human beings perceive beauty; computers don’t. This is why every single layout in SmartAlbums is hand crafted by a professional graphic artist, not a mathematical algorithm.